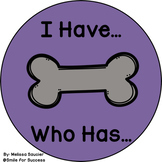 - Help students understand how sometimes adding e to the end of a word makes the vowel say the long sound. 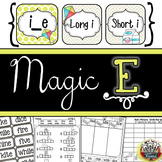 - To use this activity, cut out the column with the "e"'s and have students read the word without the e first (the short sound) and then add the e and read the word with the long vowel sound. 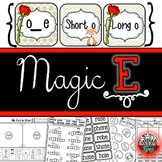 A set of 5 worksheets to reinforce the taught concept of Mr Magic e (long vowels/vowels saying their name). 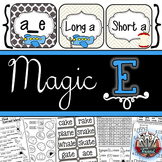 Worksheets are based on _a_e, _i_e, _u_e, a word search and a revision sheet. Janessa Docking. 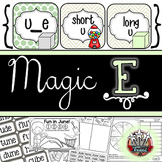 A fun game for the silent e at the end of a word. This game is for all long o words. 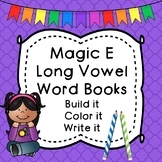 This games helps students repeatedly read and listen to long o words. 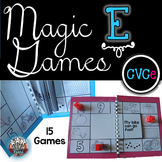 Play several times through to expose them to multiple words.